Does Your Dog Know Her Place?. 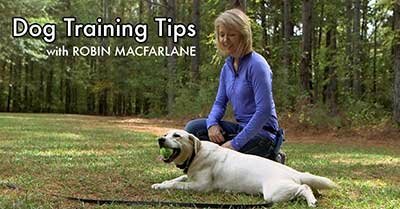 Teaching a "Place" command is one of the most useful skills you can add to your dog's repertoire of behaviors. It is certainly one of the most popular things we teach at That's My Dog! We hear all sorts of positive feedback from dog owners who love the idea of having their dog remain on the dog bed when company arrives or when everyone sits down to dinner. If you are not familiar with the concept of "Place," it means the dog is taught she must keep all paws on a defined space like a dog bed, pillow, or rug. Once the dog understands that four paws on is the requirement, it is SO easy to manage behavior around the house. A Place command can be used to keep an excited dog out of the way when visitors arrive, or to limit begging behavior when food is on the table. However, the cool factor comes in when you use the Place command to build confidence and proprioceptive awareness in your dog. Alright, I know you are saying to yourself, "what the heck is proprioceptive awareness and why would I want that in my dog?" Well, in a nutshell it means you are teaching the dog to be aware of how to manage and control her body movement. The value is similar to why we might teach a child to ride a bike, swim, climb on a rock wall, or have them enroll in martial arts. It requires discipline of mind and body mechanics, and because of that it builds confidence in the individual. A dog that uses their mind and body in a directed way on a regular basis is a dog that is way easier to live with, and confidence = calmness. Those are qualities we all want in our dogs! So here is my take on the Place command and how you can have fun with it. 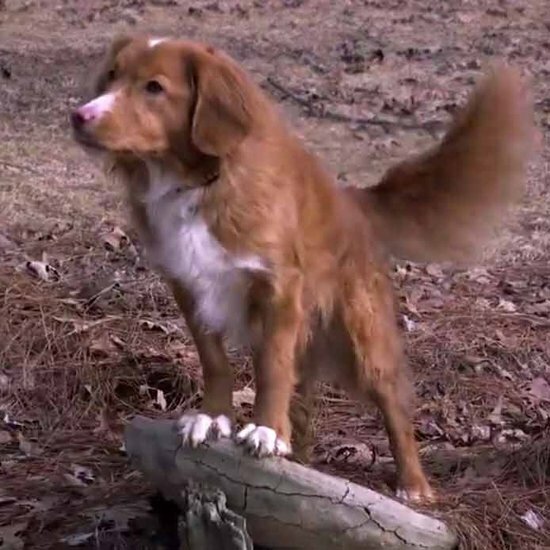 Let me point out that one of the BIG reasons I feel so confident running my dog off leash is because I have done all the needed work to make her completely e-collar literate. She is off leash reliably, and I can keep her from running off or being a nuisance to anyone else. If you don't have this skill in your dog, please keep a leash on. Or better yet, give e-collar training a try and find out how much you and your dog love it! Pull-Quote= Place can be way more than learning to hold still!